NEW: Our most affordable 12 Panel CLIA Waived Cup including Buprenorphine/Suboxone for under $4.99! If you are interested in a user friendly, fast, acuurate, super affordable drug screen, please scroll down and click on the CLIA Waived Drug Test Tab. 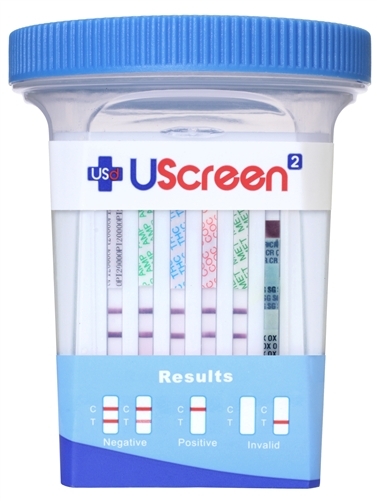 For a drug screen of the highest quality and at the most competitive price. 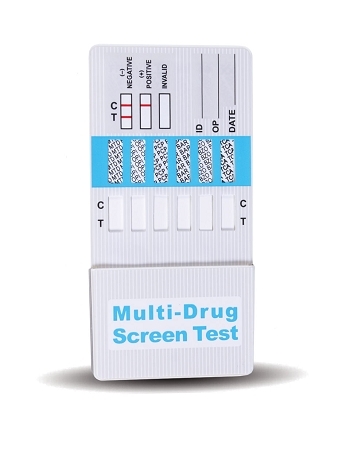 Check out the categories to the left for a specific type of instant drug screen kit. Call (803-932-0818) or email us (Sales@SpearesMedical.com) for all your instant drug test needs. All prices are for 1 box of tests unless otherwise stated. 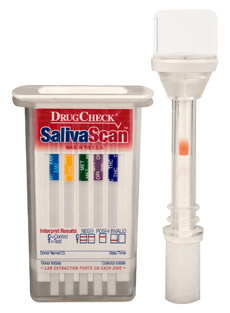 Contact us for bulk pricing on our drug test devices.